UFC 133 will rock Philadelphia, as the Rashad Evans vs Phil Davis bout will headline the tournament. 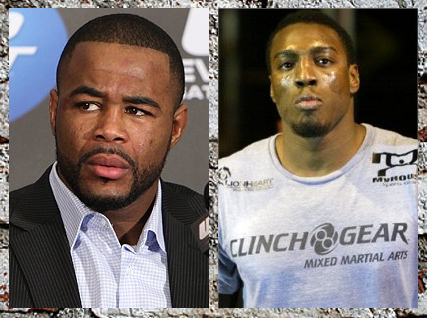 Light heavyweights, Rashad Evans and Phil Davis, will fight at UFC 133’s main event, as it was confirmed by UFC. Their bout will take place in Philadelphia on August 6 at the Wells Fargo Center. Phil Davis was not supposed to be Rashad Evans’ opponent. However, Jon Jones withdrew to the fight due to hand injury. Rashad Evans will defend his number one contender status in this bout, while Phil Davis has no assurance of getting any title shot.